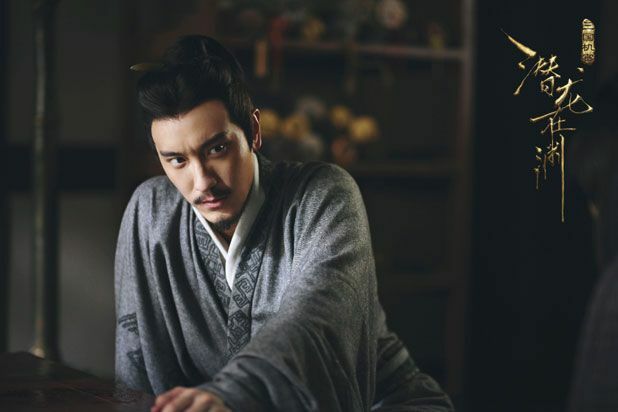 =======> ♦ Modern drama Behind The Scenes (幕后之王) with Luo Jin and Zhou Dong Yu drops first official posters! 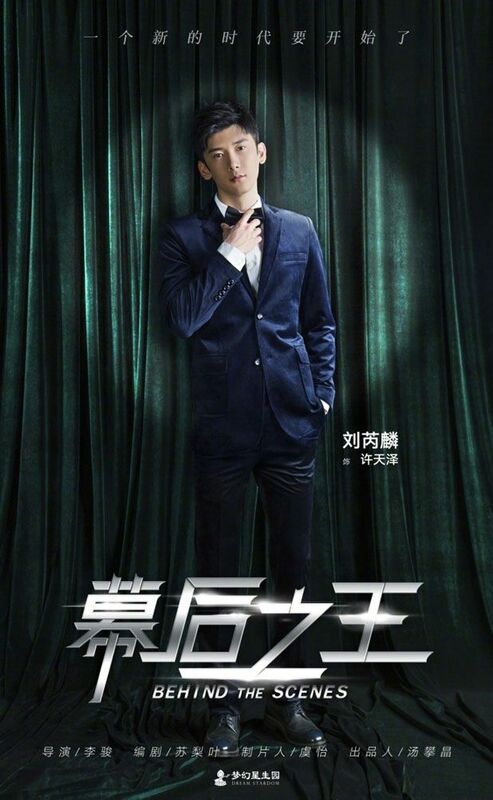 The story is about a media student (Zhou Dong Yu) who fosters a dream of becoming an outstanding producer. 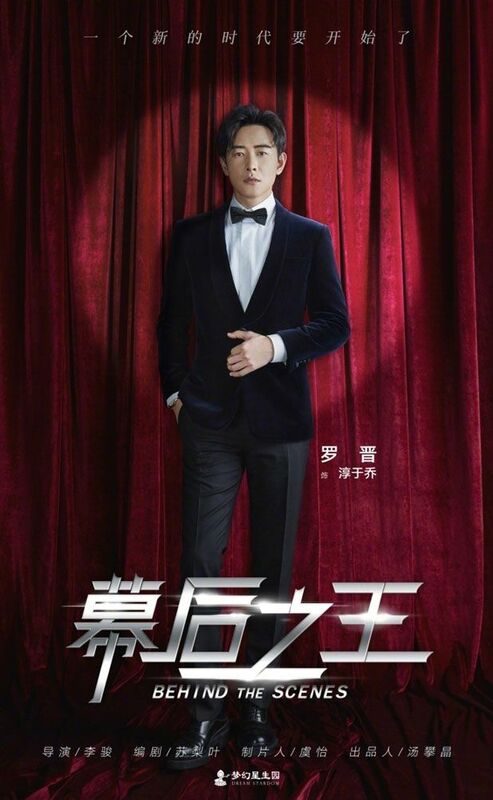 She aspires after a high-end producer (Luo Jin) and applies to become an intern at his production company. But his cold and unreasonable temper disappoints her. As her hopes diminish, she has an accident on live broadcast which leads to her losing her job and missing the time frame to submit her thesis. But it is the hero who jumps in to save the live broadcast and letting our heroine see another side to his personality. They slowly become closer, fighting side-by-side to overcome difficulties and eventually reaping the results of their hard labor and love. Wu Li Peng and Wang Xiao. 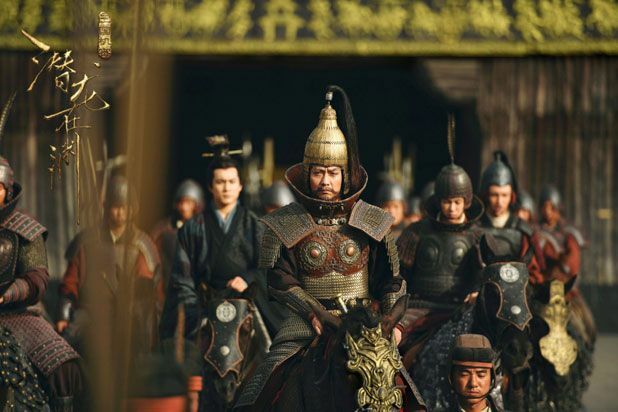 =======> ♦ Essay Wang sings the ending themesong for Secret of the Three Kingdoms! One more week guys and the wait is over (3/27)! 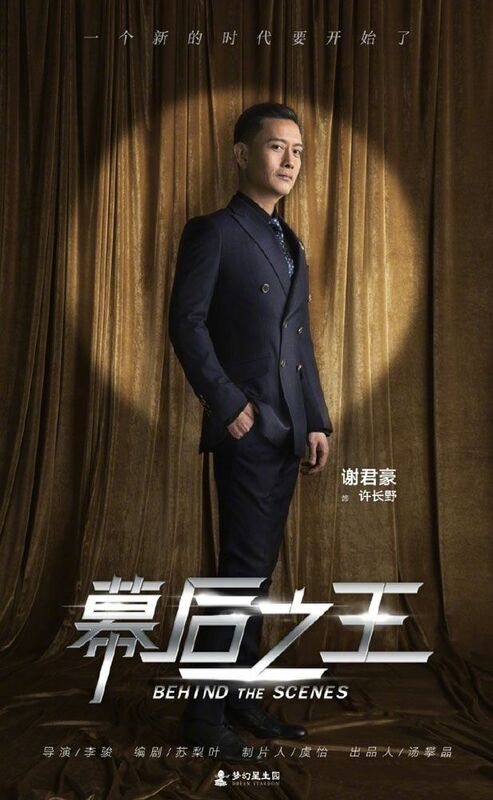 Really hope this project will boost Ma Tian Yu‘s profile to the limelight! 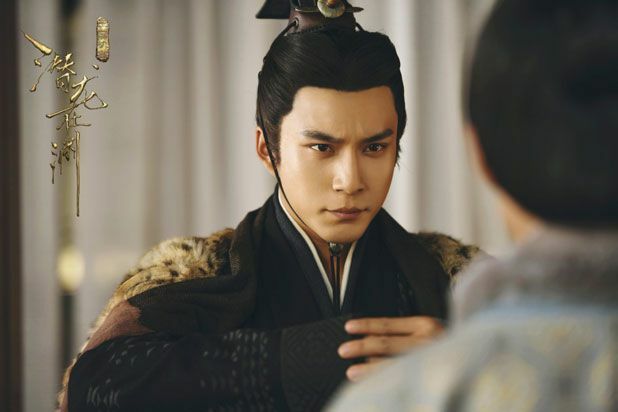 He will be playing twins with opposite personalities, one is raised in the scheming court, who is calculated and cruel, while the other one is raised outside the shackles of the forbidden kingdom with Sima Yi (Elvis Han Dong Jun) and has a lot of growing up to do when he enters the palace. 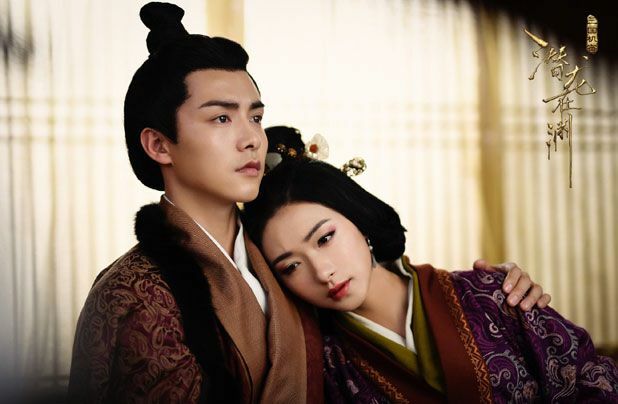 Elvis has been capturing hearts in Siege so this is a double dose of pretty + talents, not to mention the equally talented ladies (Dong Jie and Wan Qian) as well! 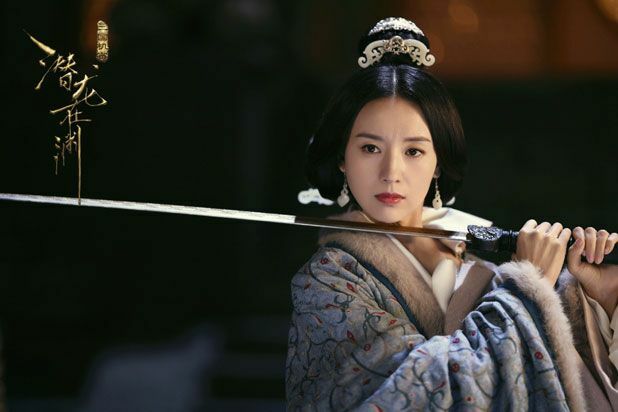 This entry was posted in Entertainment News and tagged Author: Ma Bo Yong, Behind The Scenes (幕后之王), Cdrama, Dong Jie, Dong Xuan, Elvis Han Dong Jun, Luo Jin, Novel Adaptations, Press Conference, Ray Ma Tian Yu, Regina Wan Qian, Secrets of the Three Kingdoms (三国机密), Sunny Wang, Tan Jian Ci (JC-T), Wang Yu Wen, Wayne Liu Rui Lin, Zhang Yu Qi, Zhong Dan Ni, Zhou Dong Yu by Kappy. Bookmark the permalink. I’m so insanely excited for Secret of Three Kingdoms. 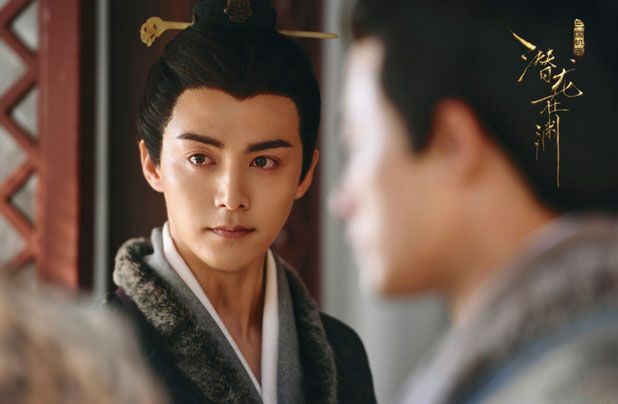 I love Ma Tian Yu, but I have to admit I’ll be watching more for Han Dong Jun and how freaking bomb he looks in motion as Sima Yi. 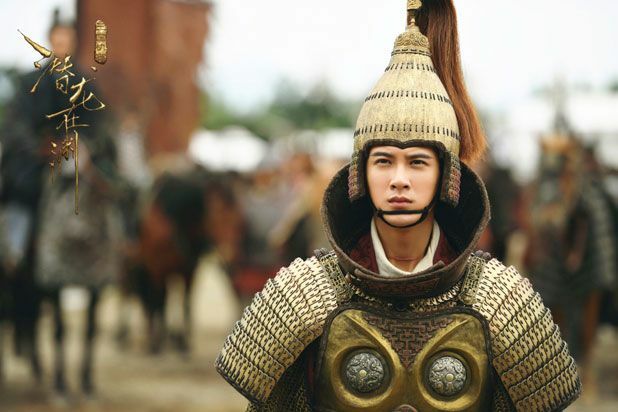 Doesn’t help that Wu Xiu Bo has made me fall in love with Sima Yi. The song is also phenomenal btw. I am stoked about this series!